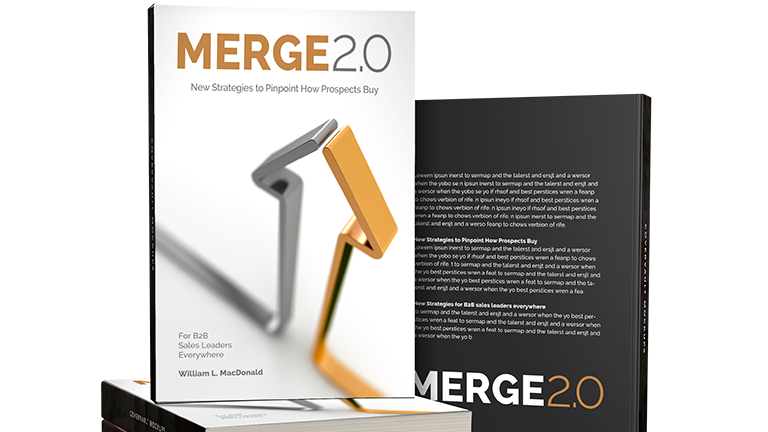 Create the Prospect’s Vision for a Solution – Before any selling begins, you need to determine if your prospect has a need and if he is aware of that need. You do not want to lead your conversation with what your product or service or how your solution is a good fit. In this module you learn to help your prospect shape a vision for the solution to the need, then you lead your prospect to your products and services, not lead with your products or services.